Hazel de Berg’s recordings take place in the homes or work spaces of the subjects rather than a recording studio. This allows something of these places into the recording whether birdsong, traffic or an r&b song playing in the background. Cordite is chuffed to announce that Ella O’Keefe will be our inaugural Audio Producer, and lends a stack of audio production knowledge to the journal. We’re already beavering away on detail for our first 20-30 minute program. In Paperweight, her third full-length collection, Claire Gaskin shows her talent for observing fluctuations in the state of things – personal, political and environmental. Within this, she does not turn from the darker corners of the human psyche. ‘Just do the best you can’ opens with a frank acknowledgement of mortality: ‘your death keeps growing/or your life keeps contracting’. 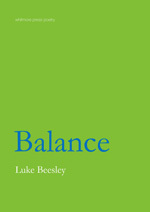 The poems in Luke Beesley’s Balance, like Siobhan Hodge’s work in Picking Up The Pieces, tend towards brevity (with a few exceptions). In Hodge’s case we might consider this quality in relation to fragments, where the body and the reader’s attention is cut-up. 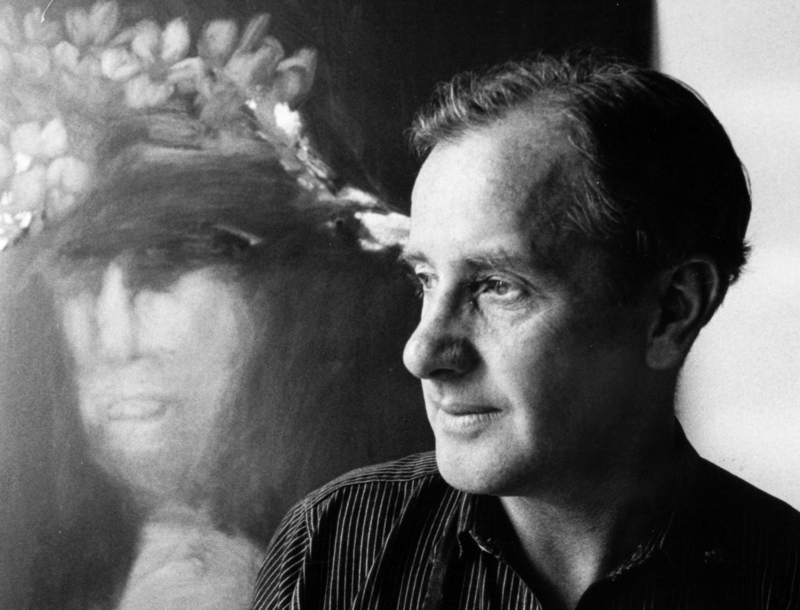 Reading Beesley, the encounter is one that is instead cut-off – that is to say that this is poetry attuned to the momentary and to the sensing body moving through the world. 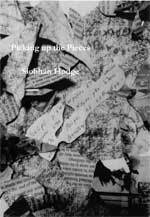 Picking Up the Pieces is a compact debut of eight poems from West Australian poet Siobhan Hodge. Its publisher, Wide Range Chapbooks, is a Cambridge based small press run by John Kinsella. 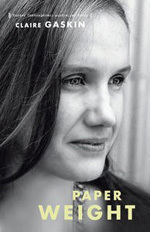 Wide Range publishes poets such as Redell Olson, Rob Mengham and Drew Milne mixed in alongside young and emerging local poets, many of them students like Hodge (who in 2012 undertook a research residency in Cambridge). 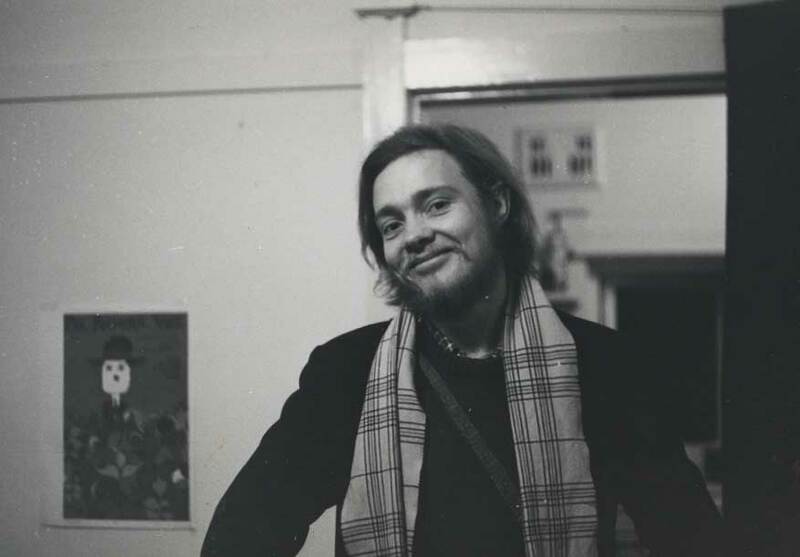 The collegial spirit of Wide Range and the relatively modest production values – Hodge’s book comes stapled in a photocopied card cover – suggests a publishing model that favours immediacy and ease of circulation, in a town where poetry and thinking are a constant activity.